Which State do you prefer? 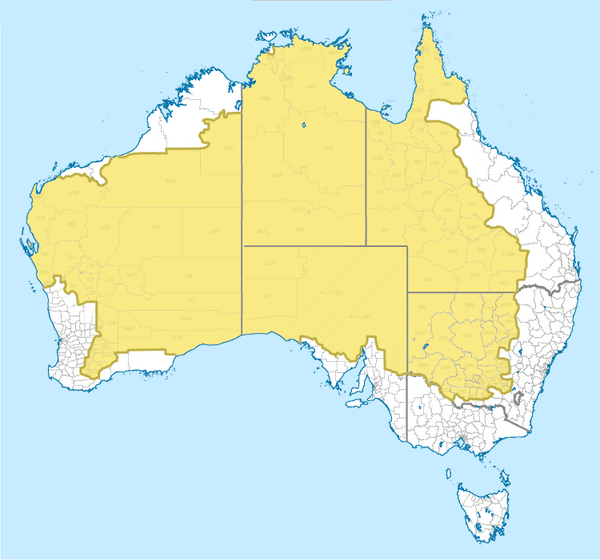 The job market in Australia varies greatly from State to State. At various times, each of our six States and two Territories, will have different requirements for different skill sets. For this reason each State’s Department of Industry (or equivalent government department) is charged with the responsibility of issuing a list of occupations which they will sponsor because of known shortages. These lists are usually updated each year; and may vary widely. Each State can apply different criteria to make it more or less difficult to apply. States are not going to allow Bricklayers on their list if there is a massive over-supply of local bricklayers, for example, because the building industry is in a downturn. Everyone wants the Migration Program to have a positive impact on the State and the economy – and taking jobs from out of work Australians is not an election winning strategy!!! The intention of the State Nomination program is to make it a little easier for skilled migrants to meet the Points Test; as they will offer 5 additional points for the Subclass 190 (permanent) visa and 10 points for the Subclass 489 (provisional) visa. It’s a win-win situation, because the State attracts a skilled person where there are shortages; and the visa applicant has the opportunity to obtain an Australian visa, which they might not otherwise qualify for. To be granted the State Sponsorship, you need to be aware that you must make a commitment to the State to live and work there for 2 years. State Governments play an important role in growth and economic development of the state, and supporting jobs growth. You can imagine then, that States are pretty keen for their selected migrants to meet their end of the bargain. What happens if I want a visa, but don’t really want to move to that State? If you are not prepared to move to the State which has your occupation on offer, it might be wise to consider either waiting to see if your preferred location does come up, or considering another type of visa. If a State Sponsored visa is granted, you are entitled to enter Australia, upon which you will become a permanent resident (190) or provisional resident (489). But if you read your grant letter carefully, it tells you that you have an obligation to notify the Department of a change in your circumstances up until the time you arrive in Australia. If a material change in circumstances happen BEFORE you enter Australia, it could affect the visa. Let’s say for example you were sponsored by New South Wales but had received a job offer in Victoria so planned to move there instead. By rights you should notify DIBP of the change in circumstances – because you have no intention to move to New South Wales – and the State might then consider taking some action such as withdrawing the sponsorship – which could then result in cancellation of the visa, even if it’s been granted! Or alternatively the State might offer a release letter in compelling circumstances – each State takes a different approach in this regard. It can become a little complicated. Overall, it’s a far safer bet to make plans to meet the requirements of the visa to start with. However, we all know that life is not predictable and sometimes circumstances come in to play. The key question would be, are the circumstances which have changed within your control or not? 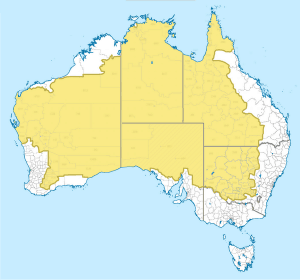 As a born and bred Aussie, I’ve visited every State and Territory, and I can honestly say there’s nowhere that I couldn’t possibly suffer living for two years. Our whole country is beautiful. You might be surprised at how much you could come to enjoy a place that you had not previously considered. If you are considering State Sponsorship, and your pathway isn’t completely straightforward; it’s definitely worth discussing the case with a Registered Migration Agent. You’re unlikely to find a reliable, definitive answer or solution to your situation through social media or web browsing. And why would you want to risk a visa that’s taken months and cost a fortune?